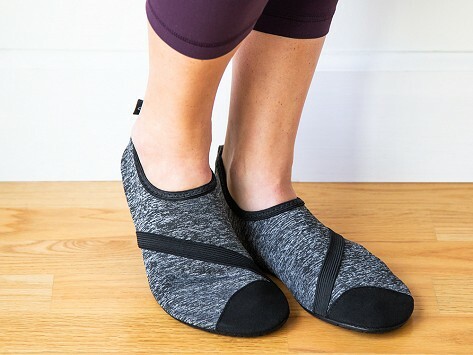 Ergonomically designed and engineered to be form-fitting and breathable, FitKicks are versatile shoes that go from work to working out, on the road, and to the gym . . . even into the shower. Much for comfortable than I expected. Nice you can wear them outside.